New Zealand is renowned for some of the best sailing conditions in the world hosting pristine scenery and clear clean waters. Sailors from New Zealand have been welcomed through out the world for their skills and experience. 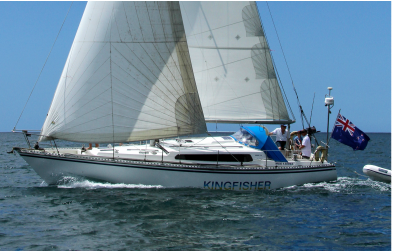 Auckland and the Bay of Islands, where Kingfisher sails is where the majority of sailing is enjoyed. 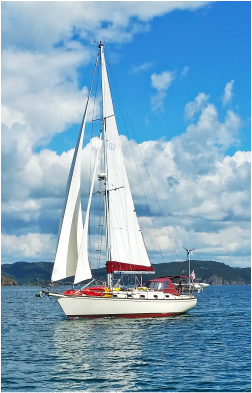 The Bay Of Islands also has the advantage of a mild warm climate, which means we can sail all year round – no wonder it is referred to as the winterless north. Our summer season is from December through to April with our white sandy beaches not crowded and plenty of space to relax and swim.